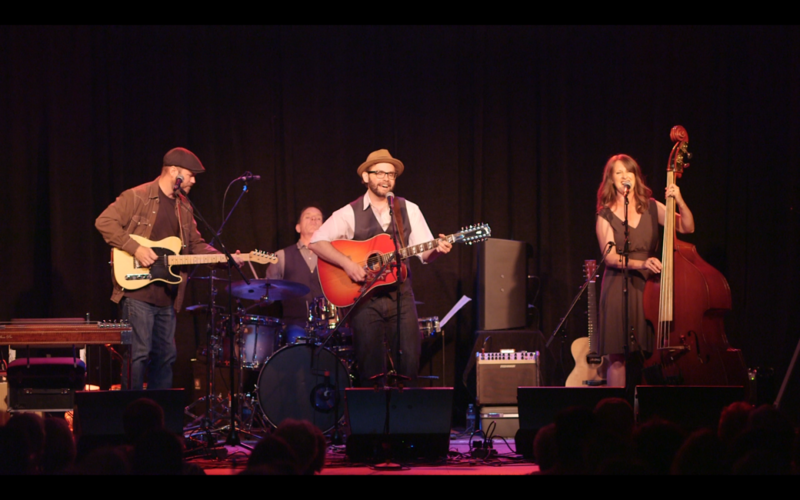 Misner & Smith with full band - Friday night September 8th @ Freight & Salvage in Berkeley! Headwaters CD Release Party! Sam Misner and Megan Smith are back with a new album and a full band. Headwaters features covers by some of the duo’s biggest influences and is a collection of songs that sits perfectly alongside their own original songs and we can expect to hear plenty of both at this CD release concert!